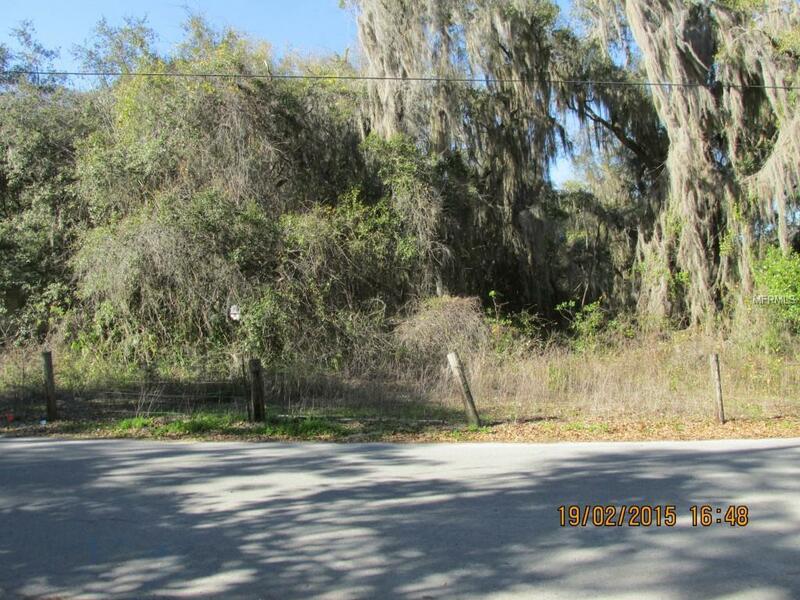 This is a very nice secluded and private wooded tract of land. There are beautiful trees and paved frontage but yet it is still private. The property also may be divided.